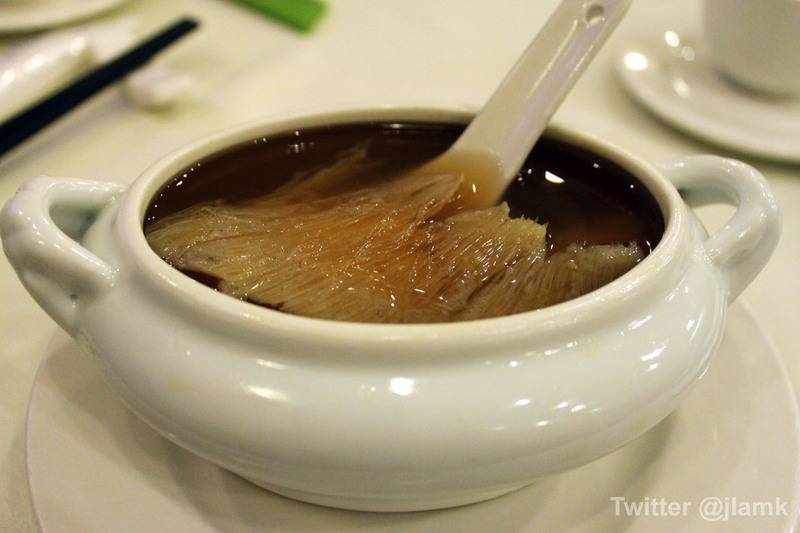 Shark fin soup is a stewed soup in Chinese cuisine, often with a chicken broth base. Shark fin is added into the soup to create a stringy, chewy, gelatious texture. This food item has come under controversy due to its high environmental impact. In China, shark fin soup has been a symbol of luxury and affluence for decades. It is the equivalent of serving foie gras or black truffle at an upscale restaurant. The dish was once reserved only for the upper class, however now that the income of Chinese communities has increased, the demand for shark fin soup has followed suit. WildAid estimates that as many as 73 million sharks are killed and made into soup every year. Furthermore, almost one third of all shark species is considered threatened. As sharks are the apex predator in marine food chains, they help regulate the ocean ecosystems, including controlling fish populations and seaweed growth. 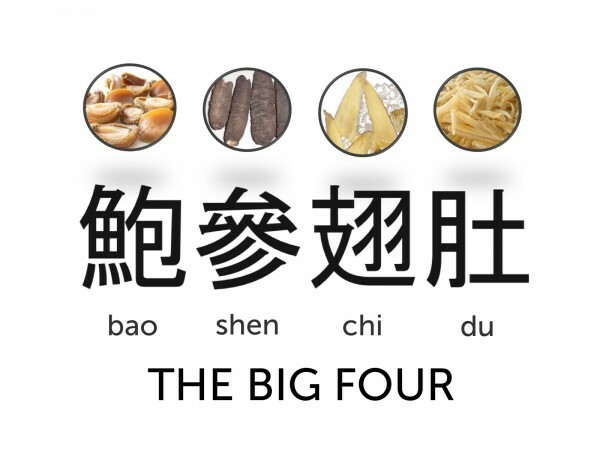 Shark fin soup dates back to the Ming Dynasty, along with other culinary luxuries known as the “big four” of seafood. Part of the popularity of the dish stems from it being “fit for an Emperor.” When prepared, the fin itself is often cut into noodle-like strips, and has a chewy quality to it, somewhat reminiscent of rice noodles. On its own, it does not taste like anything. On the other hand, the broth is fragrant and flavorful, and provides most of the taste in the dish. 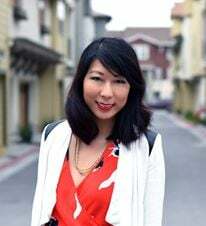 In 2011, after celebrity chef Gordon Ramsey’s Shark Bait documentary, the Vancouver based non-profit organization Shark Truth sponsored a “sans fin” shark fin soup contest. Many chefs competed and proved how easy it is to find a substitute ingredient. Why do people want to eat Shark Fin Soup? Aside from shark fin soup being a symbol of prestige and status, one of the misconceptions in China is that shark fin has medicinal properties. Much like people think rhino’s horn can boost virility, there are rumors that shark fin is a cure-all product that can even prevent cancer. On the contrary, shark fin is high in mercury, and can lead to poisoning if consumed in large quantities. Another issue with shark fin soup is that many people don’t realize it’s made from shark fin. The name of the dish, 鱼翅 (yú chì), literally translates into “fish wing,” a fairly ambiguous phrase. Ignorance, not apathy, is part of the problem here. People in the Chinese community have begun to take the initiative to stop shark finning. Xi Jinping, the General Secretary, issued a ban on shark fin soup at official government banquets and receptions in 2013. Many Chinese celebrities, including TutorGroup’s brand ambassador and ex-NBA star Yao Ming, have spoken out against the consumption of shark fin soup. According to a recent article by NBC News, import prices of shark fins have dropped over 60 percent, and business has fallen 20 – 30 percent in the last few years. The brakes on shark finning are in motion. So, if you’re traveling to China and see 鱼翅 (Yú chì) on the menu, think again before you order this particular delicacy. Perhaps the price of tradition is just a little too costly here. Check out Yao Ming’s WildAid Public Service Announcement here.